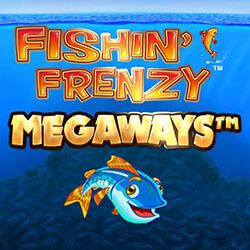 Fishin’ Frenzy: Megaways is yet another addition to be added to the Megaways category, and Blueprint Gaming’s newest release is looking to capture the hearts of those with a love of shining and the ocean. The game is a simple online slot in most regards, and can be compared with most of Blueprint Gaming’s other releases, but its unique theme should prove enough to draw in new players. The pokie is set across 6 reels, with anywhere between 2 and 5 symbols allowed on each column. The game offers a total of 15625 Megaways, which can pay a total of 10000x the stake. Other features include wilds, free spins, as well as special bonus symbols that have the potential of netting the player big wins. The Megaways system is one that has been taking the pokie world by storm, and it relies on offering the possibility that each reel can have a number of different symbols on it. The number can very from each round, and in this case, there can be anywhere from 2 to 5 symbols appearing on each column. The wild is the best feature the game has to offer, and can be used to substitute any other symbols on the reels, except for the scatters. 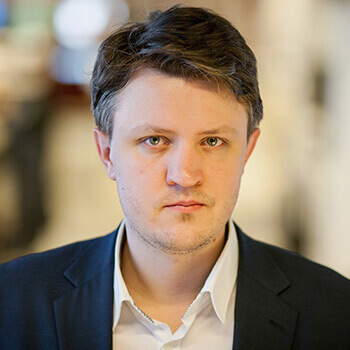 If scatters appear multiple times on the reels, between 10 and 50 free spins are automatically triggered. The special fish symbols, which can pay up to 10x the stake, are part of the bonus game that sees the 10000x stake up for grabs.